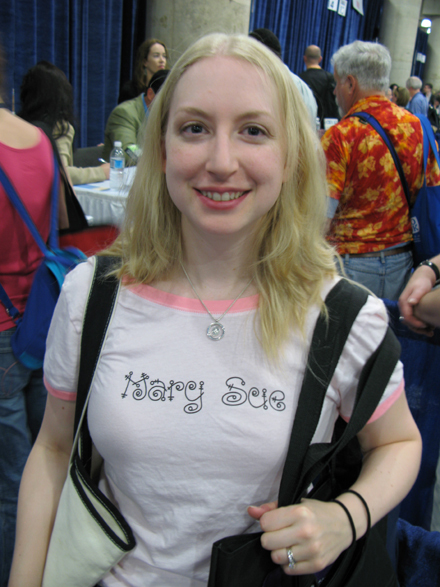 For those who do not know what a Mary Sue is or have not read any of the Harry Potter books—where have you been? Posted in Frippery, New York City/USA, Praising, Viewing, Young Adult literature. That’s lovely. And the perfect place to wear it for maximum appreciation, too. !!!!!!!! Dude, I can’t stop laughing. I want one. okay, that’s what brings a smile to my face. high-larious. Ha, that’s funny. I must admit I didn’t know what a mary sue was. But I checked Wikipedia and it’s even funnier. 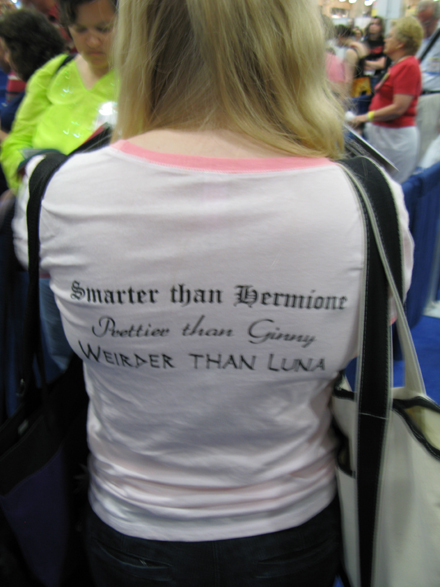 Okay, I didn’t know what a mary sue is, but anyone who hasn’t read Harry Potter is way worse! What a great tee shirt!! please let us know if this shirt is available for order! google was entirely unhelpful. Until July 1, you can place orders for the shirt here!